*Jerry was excited about going back to school as an adult learner. With nearly a decade working in the real world under his belt and tired of a dead-end job, he was now ready to return to college and finish his bachelor's degree. Through his work, he had gained valuable knowledge and learned many of life's hard-knock lessons. This time, he would apply himself; he was sure of it. Not to say he wasn't nervous about returning to the college classroom after so many years. He imagined himself walking into the classroom, only to see a sea of 18-year-old faces turn to stare at him curiously. Gulp. Was he really doing this? Thinking of going back to school? You're not alone. According to the National Center for Education Statistics (NCES), more than 40% of students enrolled in higher education were over age 25 in 2015. If that's the case, why do so many adult learners like Jerry feel anxiety at the prospect of returning to college? A college classroom doesn't have to be intimidating for nontraditional students over 25, so put those fears to rest. The fact is, you are better prepared than you may realize. Odds are good that you're much readier than your younger counterparts. That's because returning students have certain advantages—benefits that only time, experience and maturity bring. According to the National Center for Education Statistics, nontraditional students are characterized by one or more of these factors: being financially independent, having one or more dependents, being a single caregiver, not having a traditional high school diploma, delaying college, attending school part time or being employed full time. If this describes you, rejoice! Nontraditional adult learners often assume a leadership role when the return to college. They typically set a good example for others because of their real-world experience and realistic expectations. Younger students often admire nontraditional students for their wisdom and street smarts. As role models, adult learners often end up teaching as much as they learn. This in itself is a great reward. Plus, you owe it to yourself. You're ready to invest in your future, so you can have a more fulfilling life and a more satisfying job. Going back to school to finish your degree is something you've dreamed of for a long time. You promised yourself that you would finish one day. Is that day here? Only you can answer that question, but if you answer “yes”, then you are not alone. Are there any challenges for nontraditional students who return to college? The short answer is of course, but there aren't any challenges that can't be overcome. Sure, you may be a little older than some of the other students, but your age gives you many advantages, including maturity, perspective, dignity and street smarts. Another challenge is juggling all the aspects of your life—work, school, relationships, family, children, bills, etc. Use technology to help you stay on top of all these priorities. Set hourly, daily and weekly reminders, and schedule all appointments in your phone's calendar to keep track of all your commitments. Finally, don't forget your support systems. The relationships you've made over the years—your family and friends—will be there to cheer you on and provide a listening ear. Take advantage of these support systems. Also, many colleges and universities across the nation have been tailoring programs and establishing support to help returning students finish what they started. In Mississippi, your C2C Coach is there to help you through the back-to-school process, all the way to getting your degree. 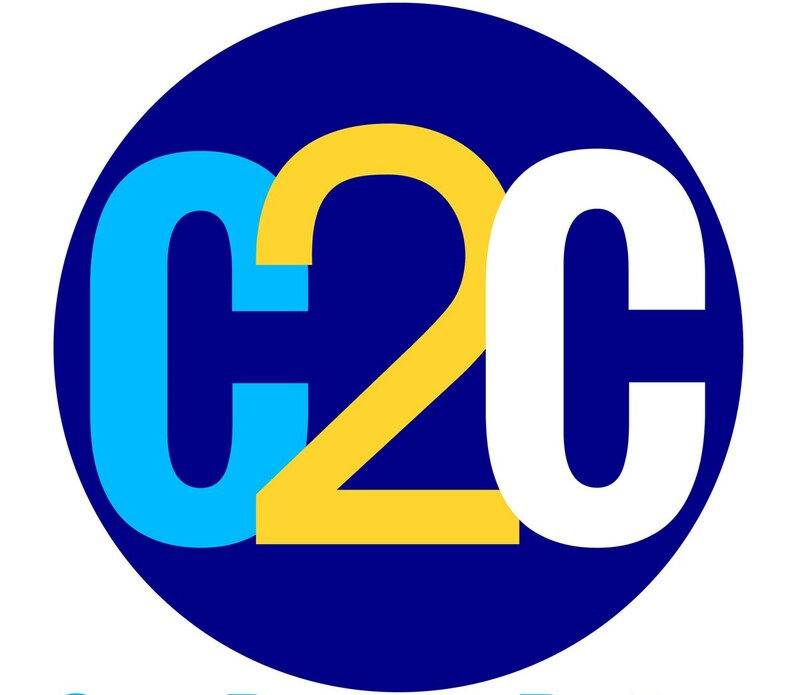 To learn more about connecting with a C2C Coach, visit www.msc2c.org.